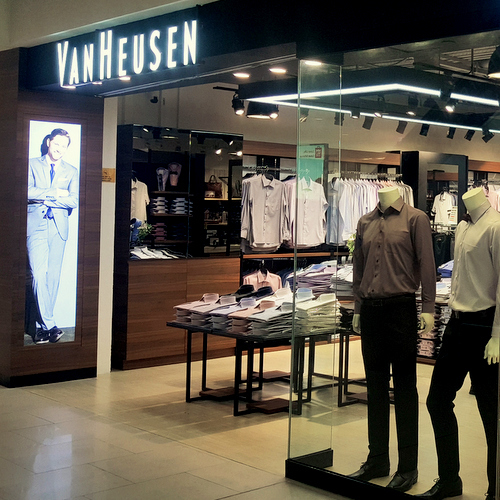 American clothing brand Van Heusen has three boutiques in Singapore, one of which is within Century Square mall (2 Tampines Central 5). Established by John Van Heusen in 1921 and today part of PVH Corp., Van Heusen meets the needs of the modern professionals with stylish and innovative classic clothing. Van Heusen’s collections range from dress shirts with collars that stretch 1/2 an inch. to suits featuring natural stretch and to pants with flexing waistbands. The full Van Heusen collection includes Big & Tall sizes. America’s #1 dress shirt brand, Van Heusen is renowned for their wrinkle-free shirts, with each store being a destination for office outfit game changing shopping. Visiting one of the stores, men can purchase dress shirts, casual shirts, polos & tees, sweatshirts & fleece, sweaters, pants, shorts, suits, jackets & outerwear, ties, belts, shoes, socks, watches & suit accessories, underwear, as well as hats, scarves & gloves. Women, meanwhile, can buy blouses, tees & camis, sweaters, jackets & outerwear, pants, skirts, and shorts. 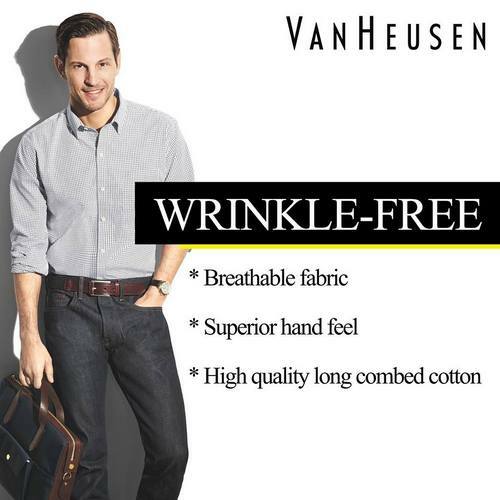 The official Facebook brand page for Van Heusen Singapore is located at www.facebook.com/VanHeusen.SG/. Following the Facebook page, you’ll learn more about the brand’s latest collections, their events in Singapore, and much more.